Good salad,I love these combinations. 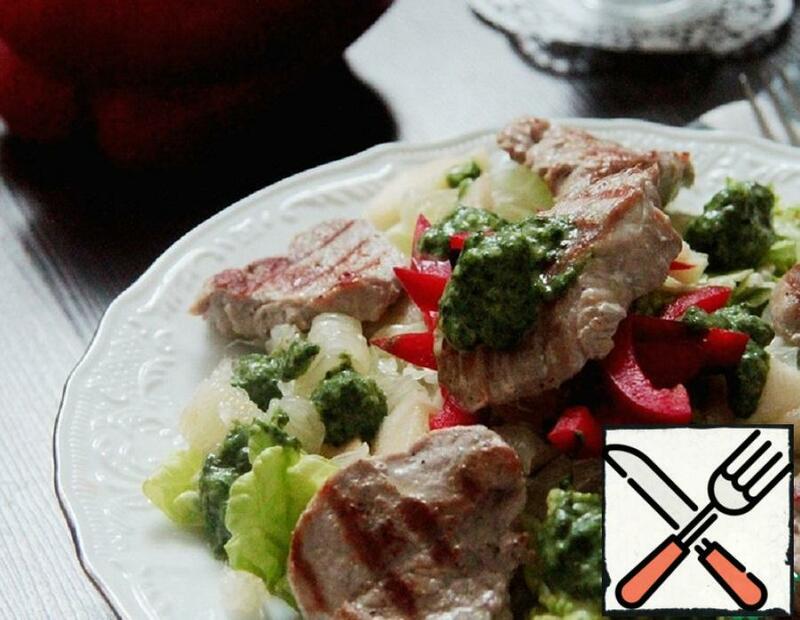 Very easy to prepare and very tasty. Warm Brussels sprouts salad with chicken and Parmesan. 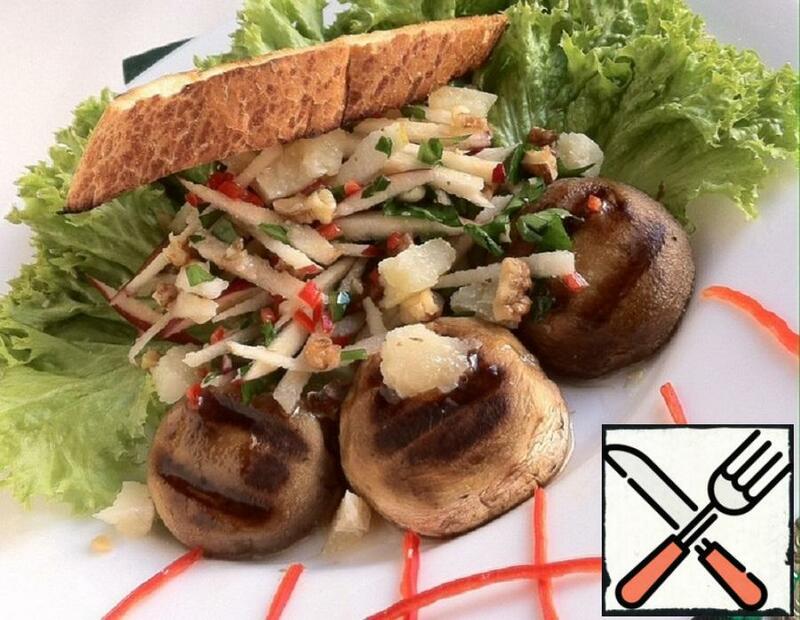 This is a very tasty and almost healthy dish! 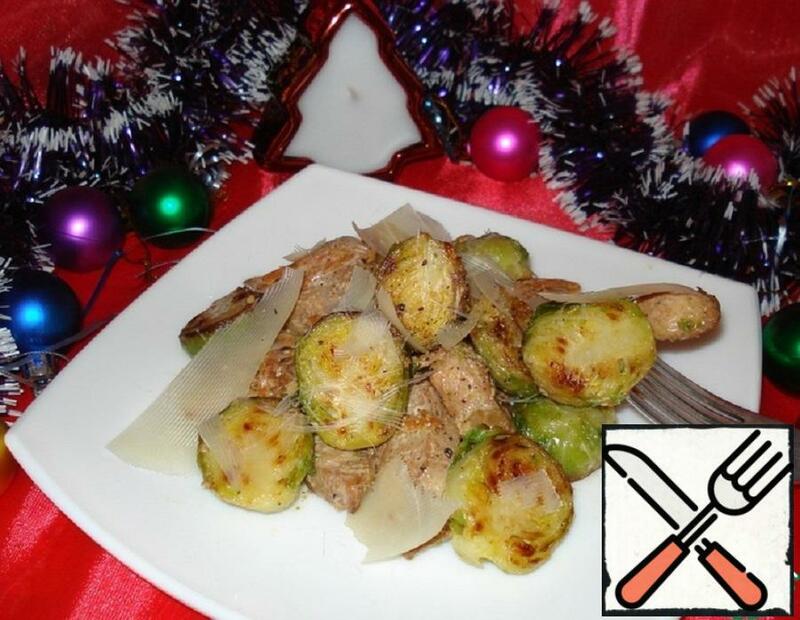 Because Brussels sprouts have so many vitamins, minerals and much more usefulness! 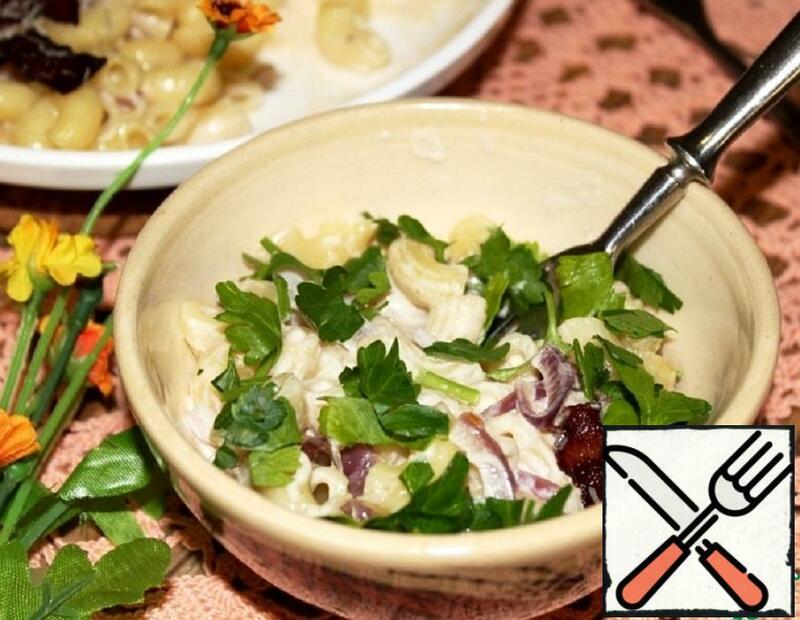 I want to share with you a delicious recipe for pasta. Here and cheese, and fried red onions, and cream cheese filling. Worth a try, I recommend. 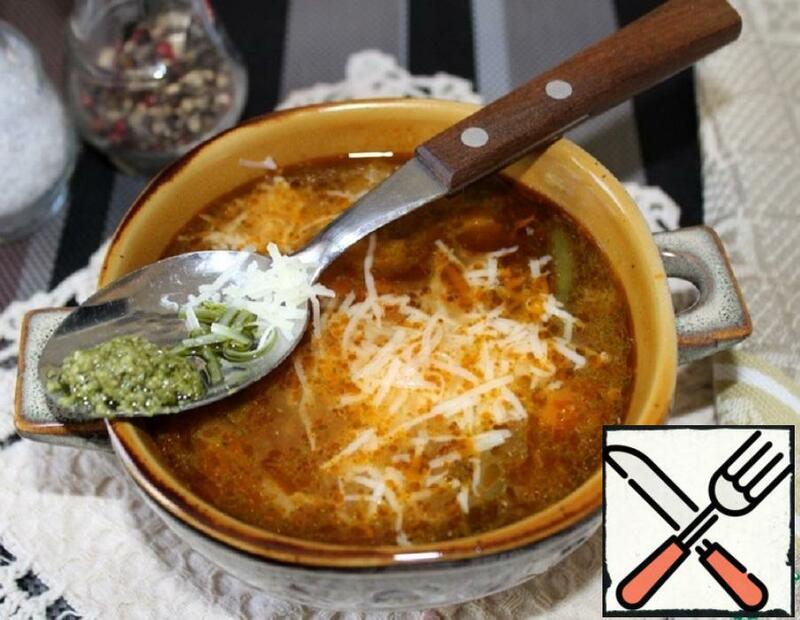 Cooked soup recipe program Food Network, soup with vegetables, beans and small pasta ( used small shells), soup dressed with pesto sauce, served with cheese. Very much, I recommend to try. I want to introduce you to my favorite salad, hence the name. 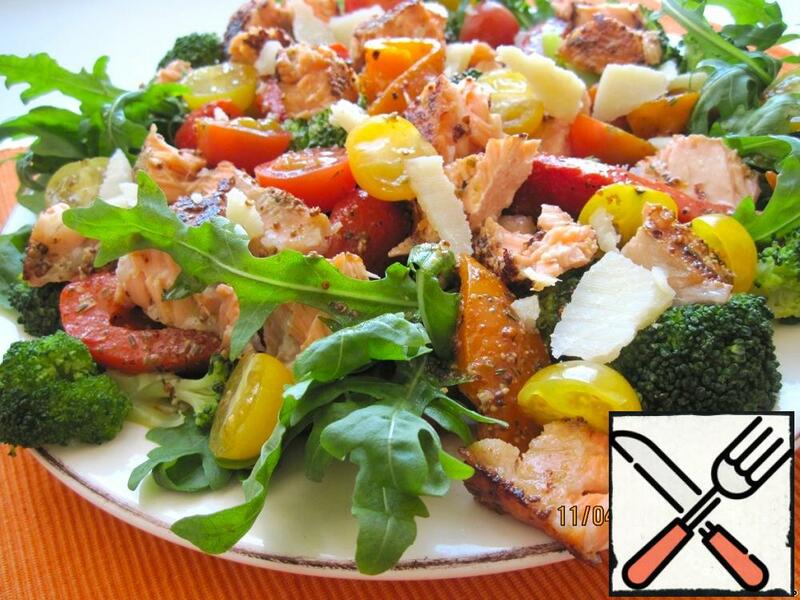 Delicate arugula and broccoli, juicy and fragrant pickled pepper, cherry tomatoes, unusually tasty salmon and a little Parmesan. It’s delicious! Which one of you hasn’t tried stuffed peppers? I think there are very few such people. 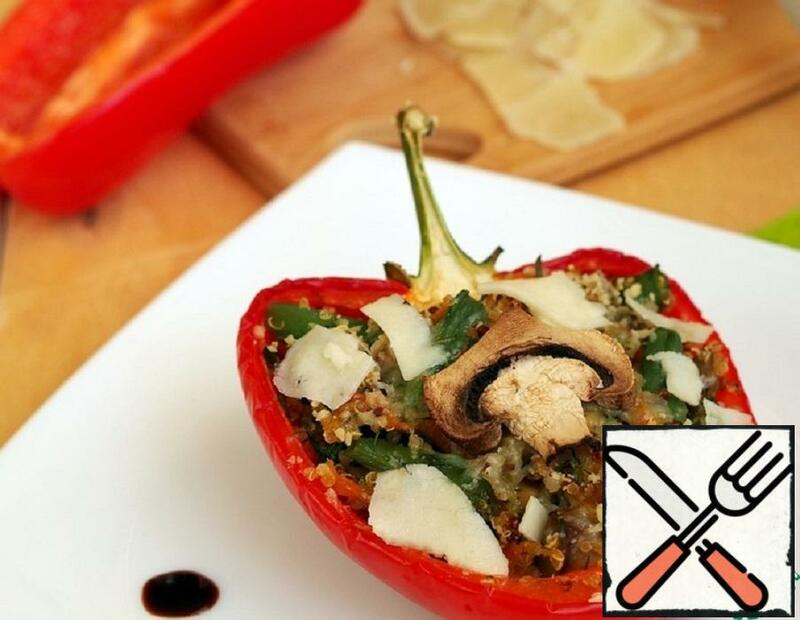 I want to offer you a meatless version of this pepper instead of ground meat would be mushrooms instead of the rice cereal with the interesting name of quinoa. 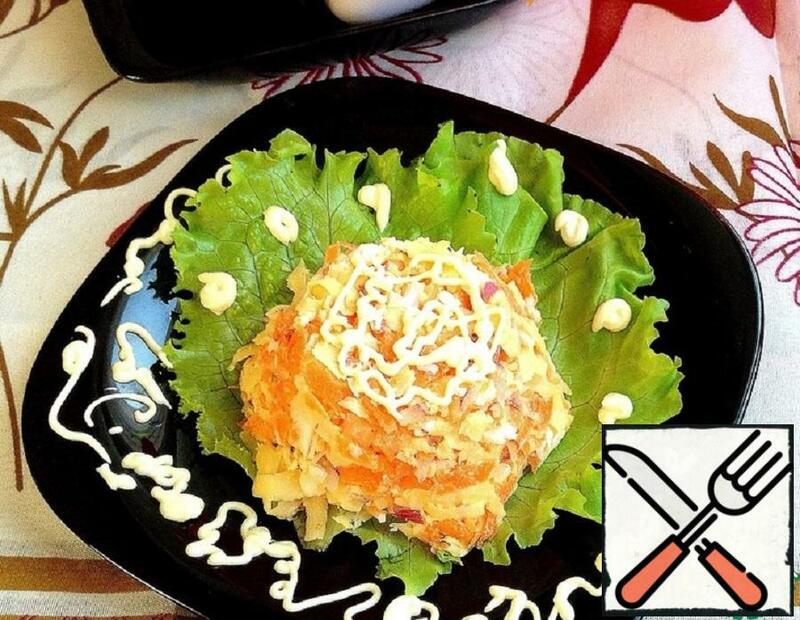 For the coming hot period it is a wonderful, light and tasty dish. This is a very tasty dish! With mascarpone, it turns out deliciously creamy, and other cheese such as Nature or clotted cream tastes a little different but also very good and a little less calorie. I recommend to try! Such a delicious and delicate salad turned out, juicy and spicy. All products are simple and affordable. 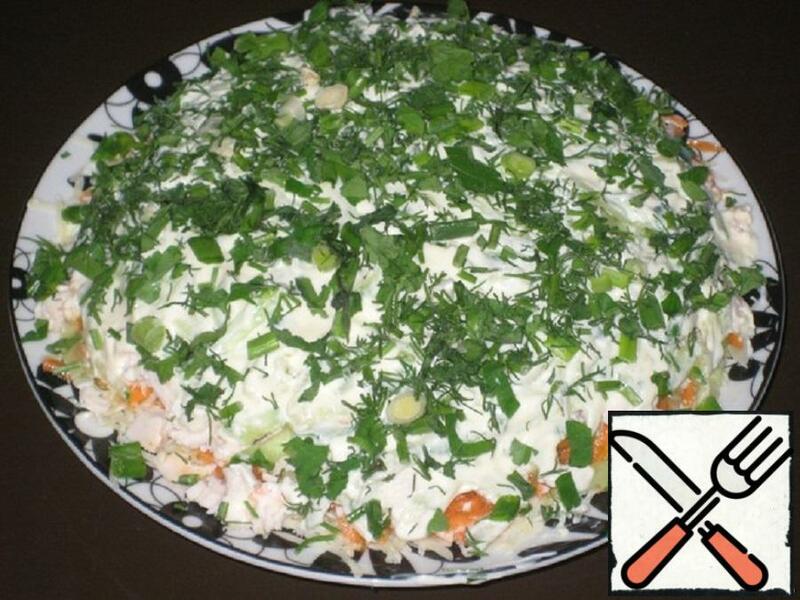 A wonderful vegetable salad with cheese. And gentle, and spicy at the same time. Quite refined and refined taste. This salad is very nice and not beaten taste. 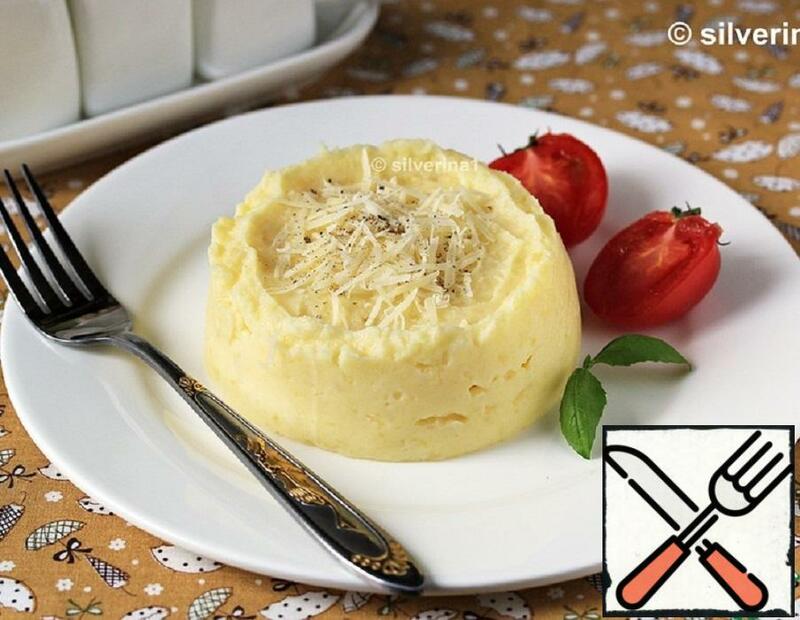 The freshness of the Apple, the velvety mushrooms and an indescribable kind of Parmesan island. You don’t have to talk about food, you have to cook it!